Via Dengeky Hobby Web we have our first official images and information of the upcoming Takara Tomy Mall Limited LG-EX Blue Big Convoy. 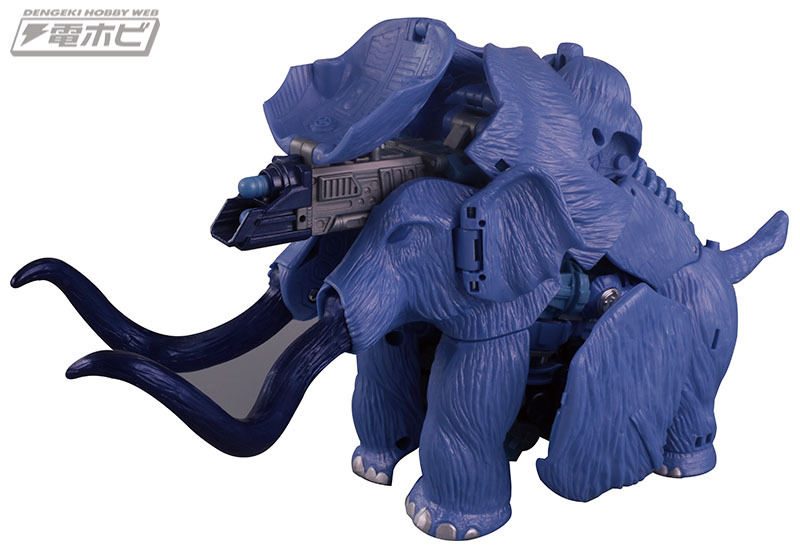 This redeco of the original Beast Wars Neo Big Convoy mold was first shown on Display At Wonderfest 2018 together with the Encore Reissue of Big Convoy. 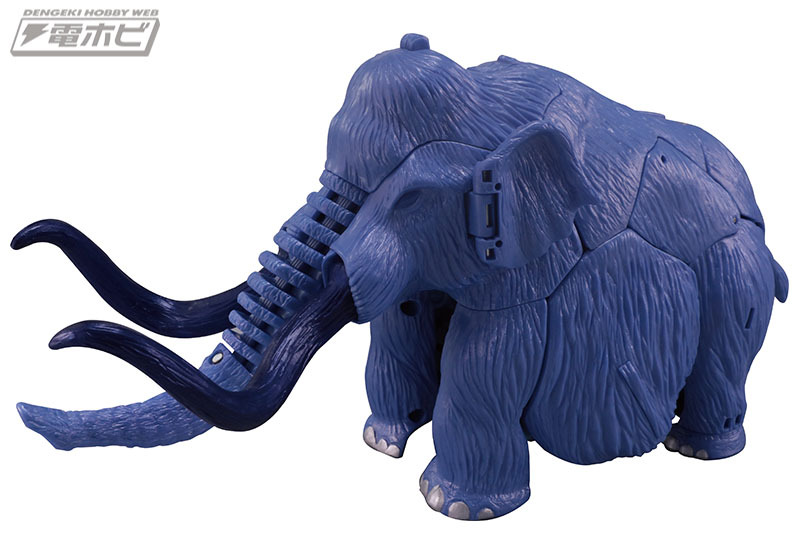 It was unclear at that moment if the Blue Big Convoy figure was going to be released, but now we have a proper confirmation about it. Blue Big Convoy will be a special LG-EX release via Takara Tomy Mall. The figure is expected for release late February, 2019 for 8000 Yen ($71.99 approximately). According to the description, it will be released in Legends packaging rather than an Encore release. This figure seems to be identical to the Lucky Draw Blue Big Convoy offered through a contest in TV Magazine in 1999. He was later later introduced in the E-Hobby comics as the Primus Vanguard Leader. 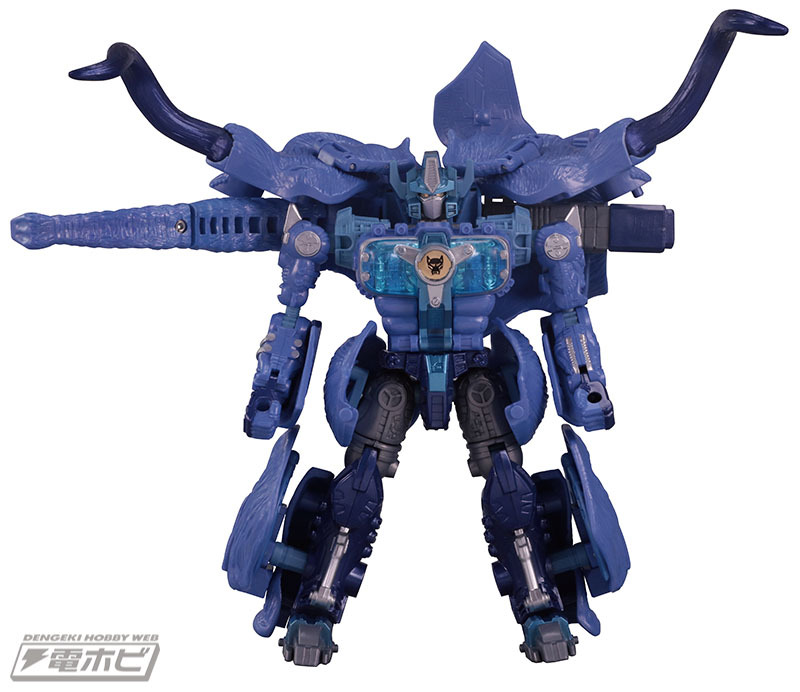 Does this exclusive repaint please your optics? You can click on the bar to check out the mirrored images after the break and then sound off on the 2005 Boards! 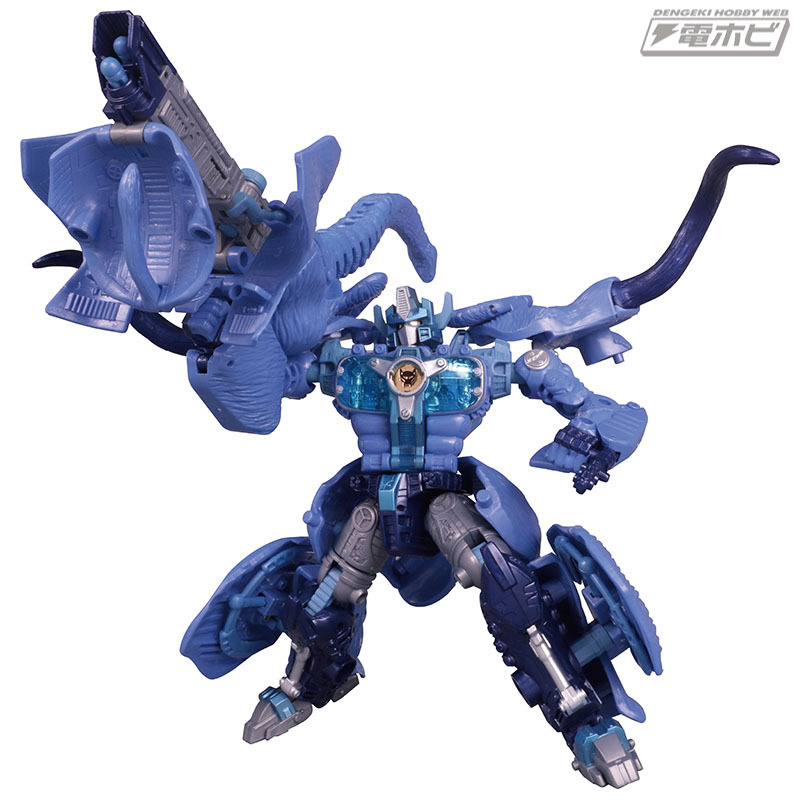 If anyone is interested in me hooking them up with a Big Blue Convoy please let me know. I can do a lot less than what Robot Kingdom and your other places will sell them for. I'll I do is place the order for you after you have paid, we wait until February and I bubble wrap the item with special care and ship it off! Please PM before September 27!!! I've helped other people get the MP-711 and the movie weapon exclusives such as the Temenos Sword. This mean MP10 is going to have this colourway? Preorder link from Robotkingdom: Takaratomy Mall Exclusives Transformers LG-EX Blue Big Convoy. Preorder. Available in late February 2019.. $67.90 before shipping. I think this is the only place I can buy these TT Mall exclusives. So that means Takara previously has the intention to add in the Beast War Neo Big Convoy into that episode of Golden Lagoon of the G1 cartoon series? Look at his signature line. Holy crap, an LG-EX Black Zarak from Takara Legends Doublecross would be amazing. It doesn't go with anything, but I'd totally buy that!!! Speaking of Golden Lagoon did they offer the Perceptor, Beachcomber and Seaspray for sale – or was it just Optimus & Starscream so far ? I think the three pack went up for sale too. I seem to remember some people preordering it at Robot Kingdom. Don't remember where else it's at or what the release schedule is. Cool, but the 2000¥ markup isn't doing it for me – 78€ is a good price but with shipping and import fess added I can probably just buy one for 100 from a local retailer instead. Yeah, depend on where you are, local online shops might be cheaper. I don’t think price will be same as Encore though, since encore had 30% discount on AE. TTMall exclusives always get mark up charged. Hope Robot Kingdom gets this like they did Shadow Panther. 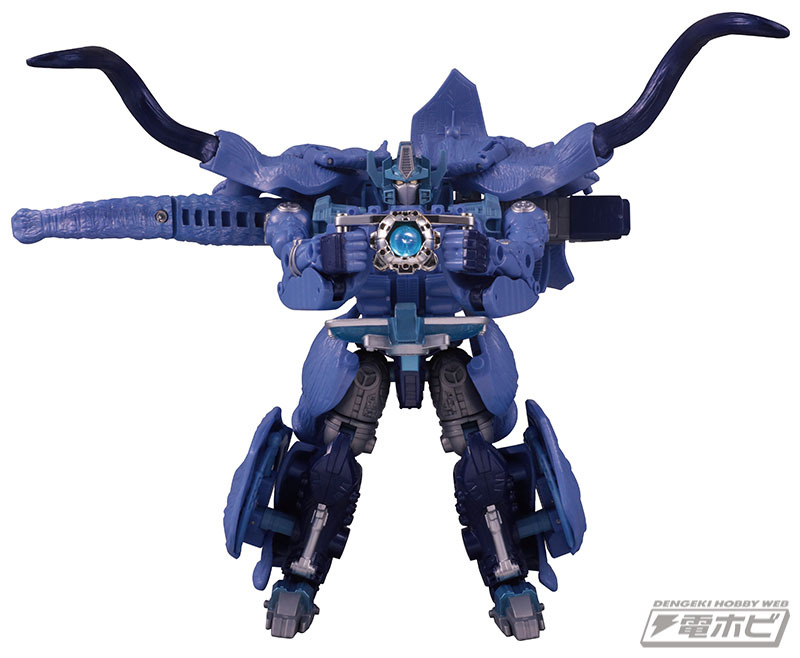 I'm so excited to get the figure in the close enough to LD colors for my Blue Corps. I wanted to get Green Unicron and Air Attack Return Convoy but there's no way I'm paying almost $200 each for those molds. $85 for Big Blue is fine with me. 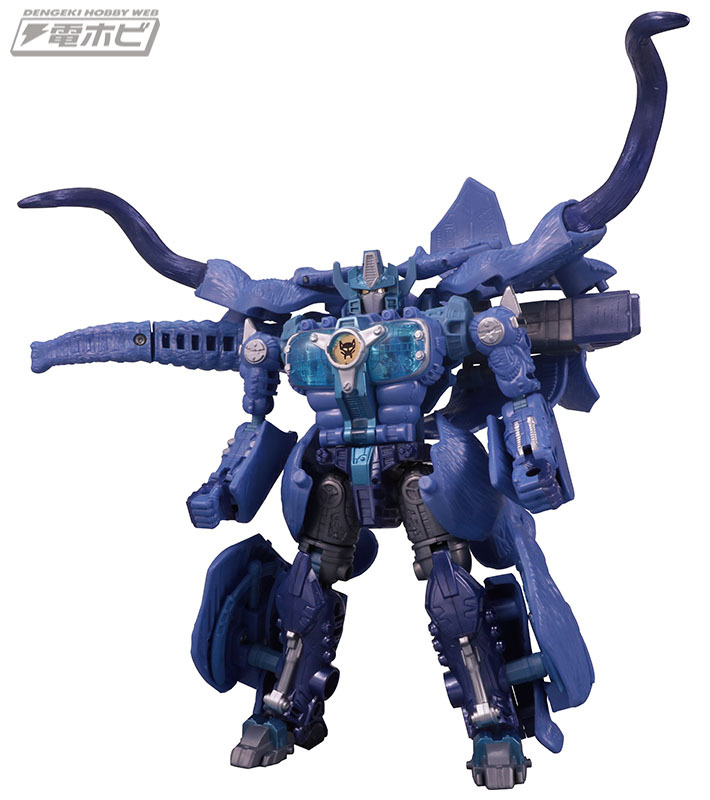 Yeah, I wouldn't mind getting Unicron of light, could probably pass on Optimus Primal but I'm not completely against it, but Big Convoy's one where I'm actually like "OK, I kinda need that". Also, I love that we're calling him "Big Blue". Yah man, average $200 a piece for Green Unicron and Air Attack Return Convoy respectively is just too expensive.